Elmee is one of the fastest rising young star making waves from the heart of Port-Harcourt. His unique voice and pattern of rap has made him a fan favorite among young music lovers. The Abia born singer quickly gained a large fan base after the release of his last hit record titled “Big Daddy” and has been on the trend ever since. 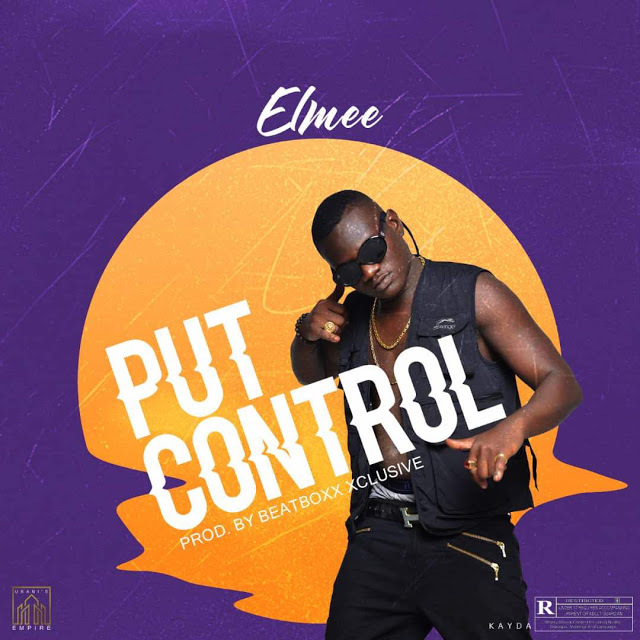 Elmee is here again with the most anticipated song of the year and this one he titled it “Put Control”and it’s prod. by Beatboxx Xclusive. If you have been looking for that song that will make you party all night then get ready cuz this song from Elmee will surely put you in control. 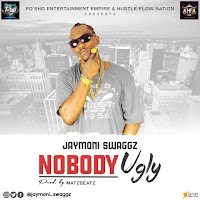 Download, listen, enjoy and share.